Flexible financing options so you can lock down equipment in your lab sooner. 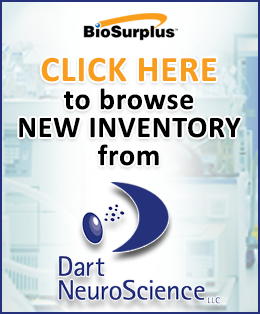 Here at BioSurplus, we are committed to finding the best equipment solution for you. In an effort to provide flexible financing to our customers, BioSurplus is proud to have partnered with North Star Leasing Company. For equipment purchases of $5,000 or greater, North Star will find a financing option that fits your budget. The application process is fast and simple, and North Star’s team of representatives answers your financing questions promptly for a streamlined experience. Pay off equipment early for 100% ownership at the end of the term. We want to make sure you receive quality equipment at a rate you can afford for a faster purchase experience. 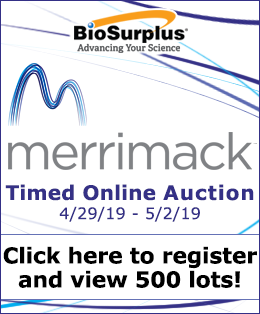 Find out how you can qualify for financing on your BioSurplus equipment purchase.